MOC Musical Theater.Com - About Us! Founded in 1925 and incorporated in 1934 as the Montclair Operetta Club, MOC has one of the oldest and richest histories of any community theater. In fact, it is one the oldest theatrical organization of its kind in the United States. It all started when some members of the Union Congregational Church in Upper Montclair decided to stage an operetta--Gilbert and Sullivan’s Patience. The production was exceptionally well received, and the seeds were planted. Initially the works of Gilbert and Sullivan were exclusively presented, but in 1929, the repertoire was expanded to include other favorites of the day. In 1936, MOC hired its first professional performer to sing opposite the rather formidable voice of MOC member Helen Zingg. In 1953 the MOC broke its 28-year tradition of operettas and presented its first Broadway musical, Brigadoon. Since that time the MOC has presented a wide range of Broadway shows from classics such as Kismet to the very modern such as RENT. 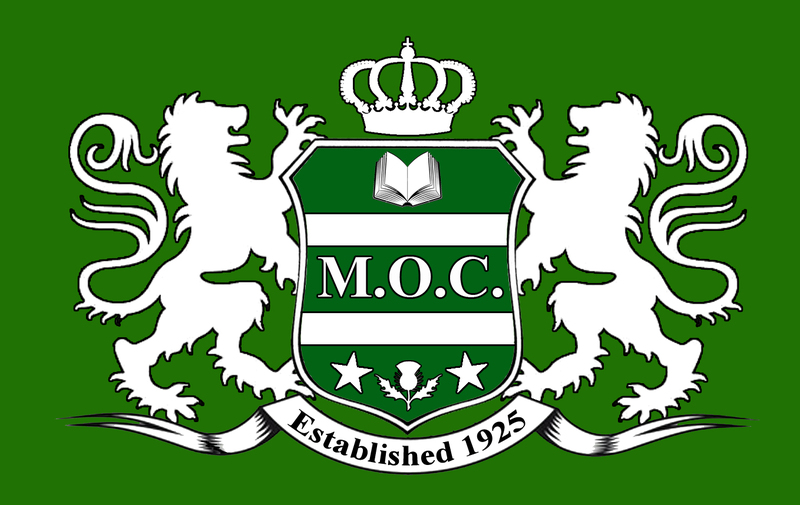 A professional director, choreographer, musical director, and designers are hired for MOC productions. The talents and standards of these professionals combined with the skills and dedication of all the volunteers involved in the MOC productions places the MOC in a unique category among community theaters. Today nearly 3,000 people attend MOC’s four annual productions and concerts and enjoy the fruits of over three-quarters of a century of experience, dedication and love of musical theater.